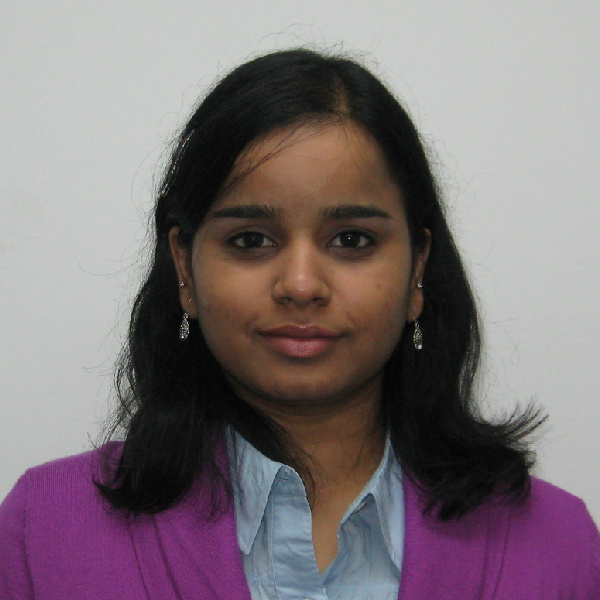 SRIVIDYA SUNDARARAMAN is a Staff scientist in Cellular Technology Ltd., Shaker Heights, OH.she completed Doctor of Engineering, Applied Biomedical Engineering, Molecular Medicine Specialization from Cleveland State University.Previously she worked as Graduate Research Assistane in Cleveland Clinic.Srividya Sundararaman has good number of Publications. 5)Immune monitoring in chronic conditions including cancer,CD4 and CD8 T-cells. 4. Singapore MIT Alliance Scholarship (2003-2004).